How do I listen for errors when accessing the database? How to get push key value from Firebase Database? How to use FirebaseRecyclerAdapter instead of RecyclerAdapter? 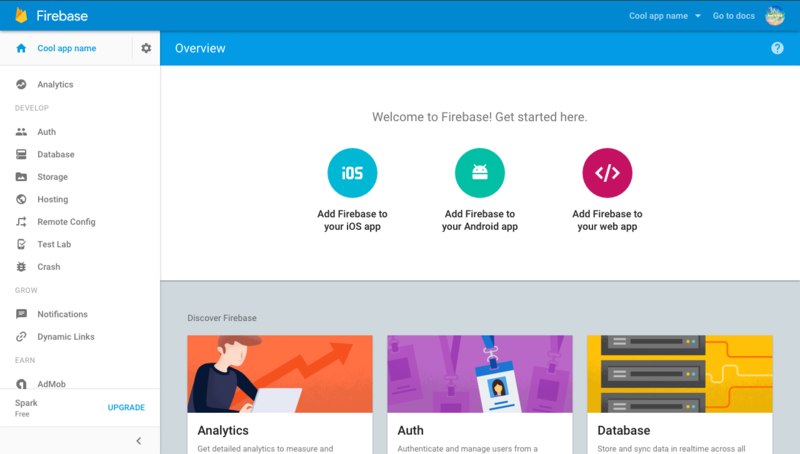 Firebase is a Backend as a Service (Baas) very useful for mobile app development. 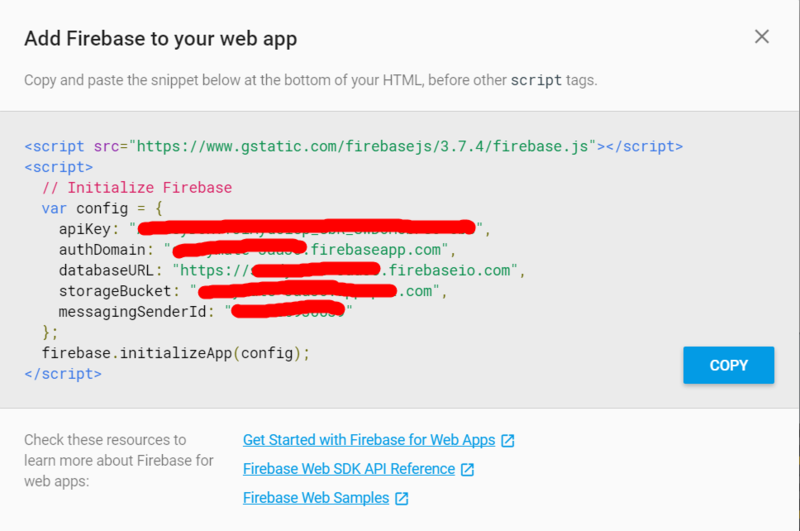 Here the steps required to create a Firebase project and to connect with an Android app. 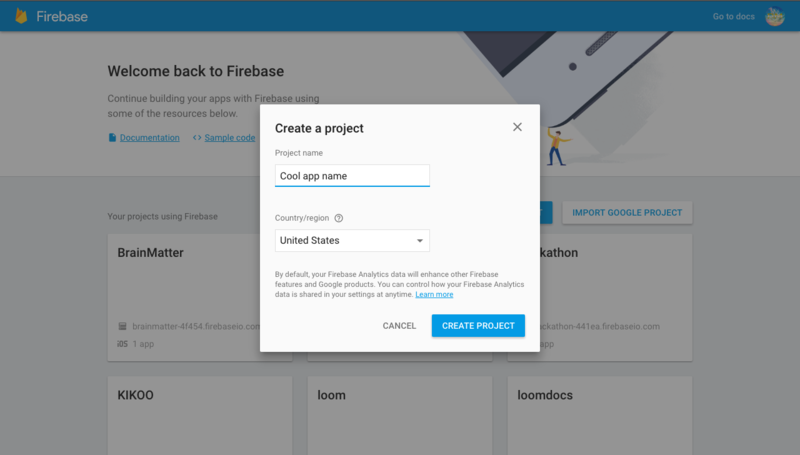 Create a Firebase project in the Firebase console and click Create New Project. 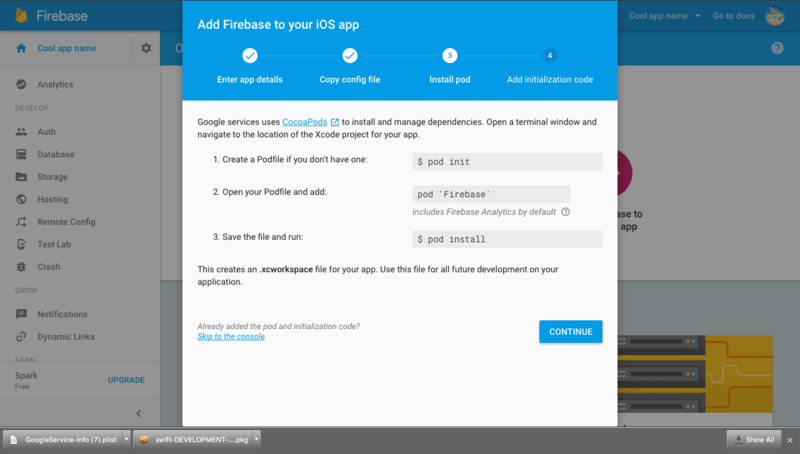 Click Add Firebase to your Android app and follow the setup steps. When prompted, enter your app's package name. It's important to enter the package name your app is using; this can only be set when you add an app to your Firebase project. To add debug signing certificate SHA1 which is required for Dynamic Links, Invites, and Google Sign-In support in Auth, go to your project in Android Studio, click on Gradle tab on the right side of your window, click on Refresh button, go to project(root) -> Tasks -> android -> signingReport . This will generate MD5 and SHA1 both in Run tab. Copy paste SHA1 into firebase console. At the end, you'll download a google-services.json file. You can download this file again at any time. If you haven't done so already, copy this into your project's module folder, typically app/. 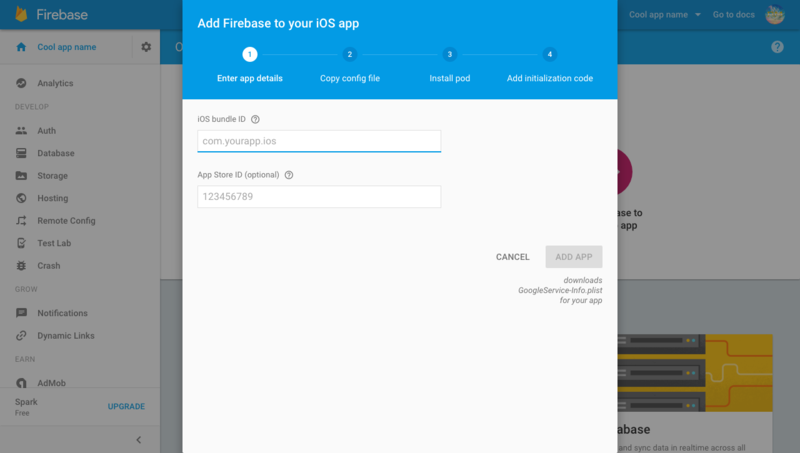 The next step is to Add the SDK to integrate the Firebase libraries in the project. To integrate the Firebase libraries into one of your own projects, you need to perform a few basic tasks to prepare your Android Studio project. 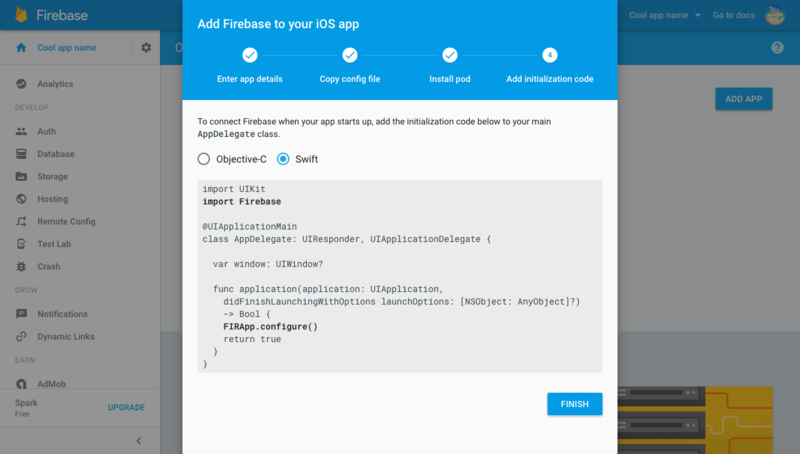 You may have already done this as part of adding Firebase to your app. The final step is to add the dependencies for the Firebase SDK using one or more libraries available for the different Firebase features. We are going to add a text child in our Firebase Database and display it in realtime on our web app. 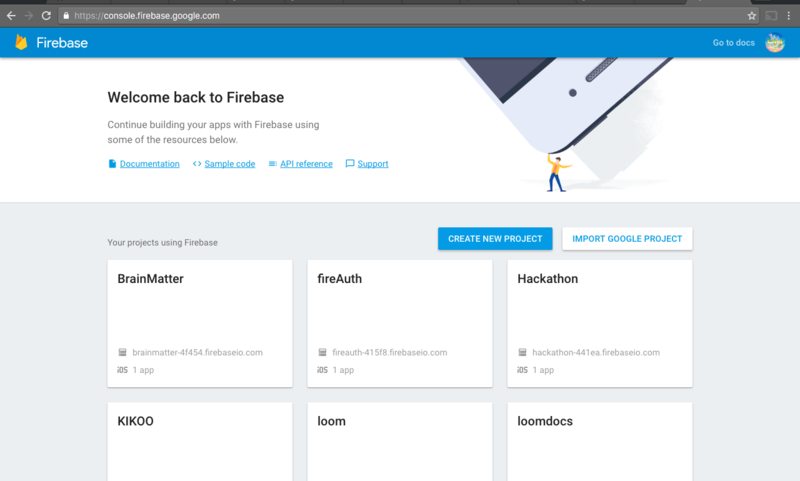 Go to the Firebase Console - https://console.firebase.google.com and create a new project. Enter the project name, Country/region and click on create project. Now create a file index.html on your computer. And add the following code to it. Now you have completed adding Firebase initialization code. Now we need to get our text value from the database. Now we are all done with the index.html file and now let's go the Database in Firebase Console. You will see that its blank and empty right now. Lets add the a text child in the database and add any value to it. Now click on ADD button. Now go the RULES section in the Database. For development purpose right now, we will right now enable all the read and write queries. Now if you go back to your database and change the text child value to something else, you will see that the text in the browser also changes without any refresh or reload. This is how realtime database works on Firebase. 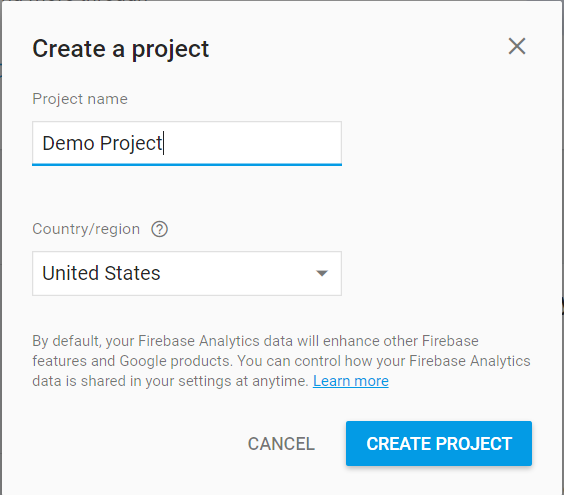 Firstly, you want to go to firebase dashboard and create a new project using the 'Create New Project' button. After creating project you will be directed to this page which is the dashboard and from here you have to pick a platform which you want to install firebase to for this example we will choose IOS. After selecting IOS you should see the same pop up as the one from the image below asking for the IOS Bundle and the app store id. You will only need to provide the IOS Bundle because our app isn't on the app store yet. 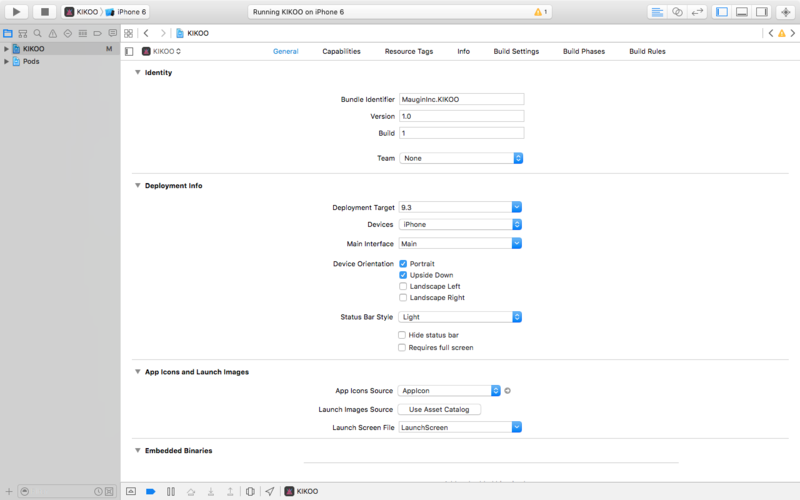 You will want to initialise pods and install the firebase pods you need you cam do this by going into your terminal and navigate to your xcode project folder and follow these instructions given by firebase. 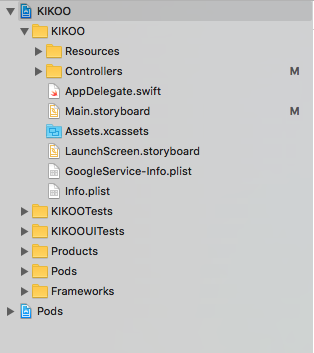 Finally you want to configure you app to let swift do what it does best and that is making app development a whole lot more easier and efficient all you need to do is edit you AppDelegate.swift files the same the pop up shows you.